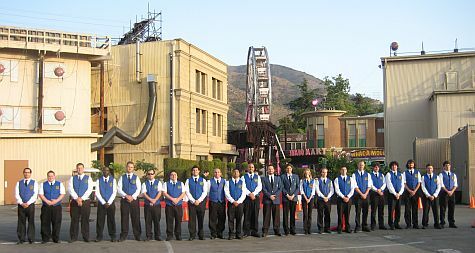 On May 10, 2008, Chuck's Parking Service provided valet parking for 500 guests on the Warner Brothers Studios lot in celebration of Ellen DeGeneres' 50th Birthday. The event was MC'd by Ryan Seacrest and included a performance by Pink. Such celebrities as Janet Jackson, Mariah Carey and Tom Hanks were in attendance.